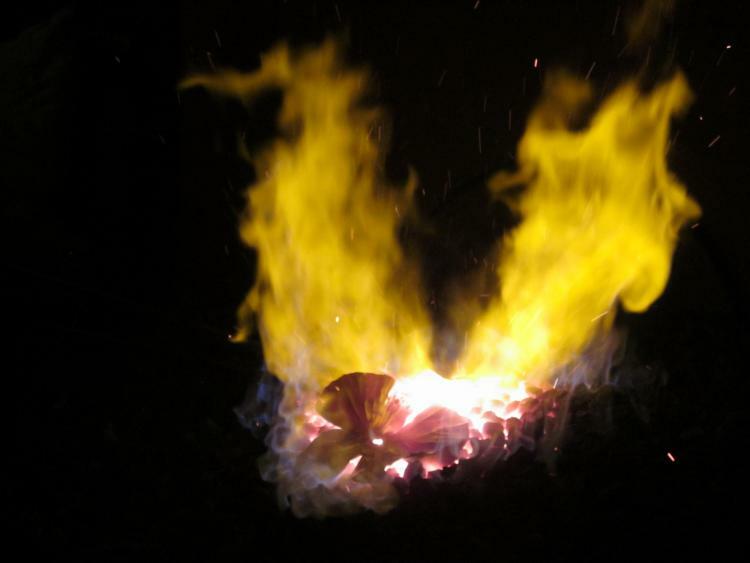 A 'Forge-in' took place at Terrence Clark's force on 30 January; the purpose of the gathering was to make poppies for the Ypres 2016 Cenotaph. Approximately 15 blacksmiths gathered and, with Terrence providing quality control, some 200 poppies were made which will be used in the Ypres 2016 monument. 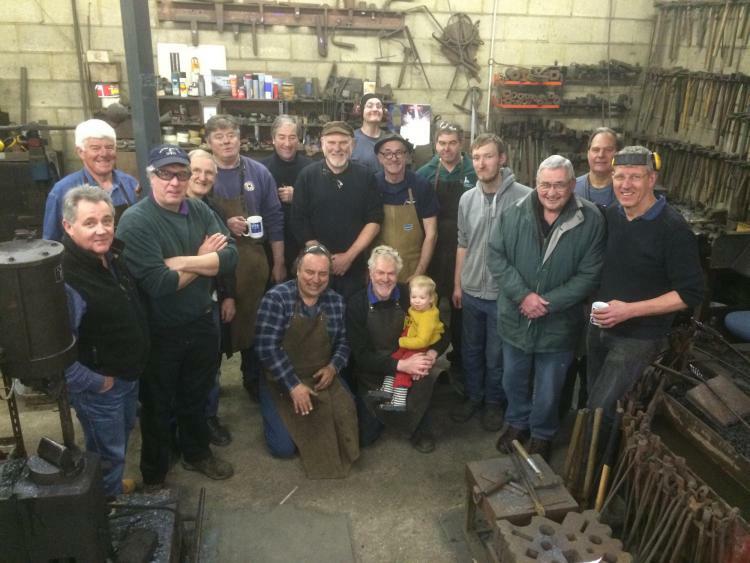 A motley collection of blacksmiths and assorted hangers-on at Terrence Clarke's forge. Terrence's wife, Sally, kept the inner blacksmith fortified with delicious soup and pies from a local butcher.